You aren’t the only one who gets affected when the heat wave strikes; your animals suffer as well. As they are your responsibility, it is up to you to make sure that they are kept properly and that the heat does not impact their bodies. It is easier for cats as they lounge around anywhere they like and can find a cool spot to lie down, but dogs, especially the big ones, are the ones who suffer the most. As they are bigger, they emit more heat and can suffer just like any person does from a heat stroke. Many people also tend to keep their dogs outside. Indoor dogs do not suffer as much from the heat as the ones living outside as they are directly exposed to the climate. Inside, you might even have the air conditioning on which can help them greatly. So, what do you do for the dogs living outside or those inside with not sufficient cooling? The best option for you is to provide them with the best cooling mat that you can find. These mats and pads are built to provide your dog coolness whenever it graces it. If you live in a city where the climate is usually hot, you may want to think about investing in a cooling mat for dogs. 1.2 What Are the Heat-Related Health Problems? 1.3 How to Deal with Your Dog Overheating? 1.4 Does My Dog Need a Cooling Pad? One of the most commonly found cooling mats for dogs is the one that has a gel filling. It is also one of the most preferred ones as they are able to retain coolness for a longer time and do not need too much tending. Gel cooling mats need to be placed in the fridge for a few minutes a couple of times in a day and they will be ready for use again. The coolness of the gel mats will be retained for at least 5 to 6 hours in a day. Plus, they are very soft and comfortable for the dogs to use. 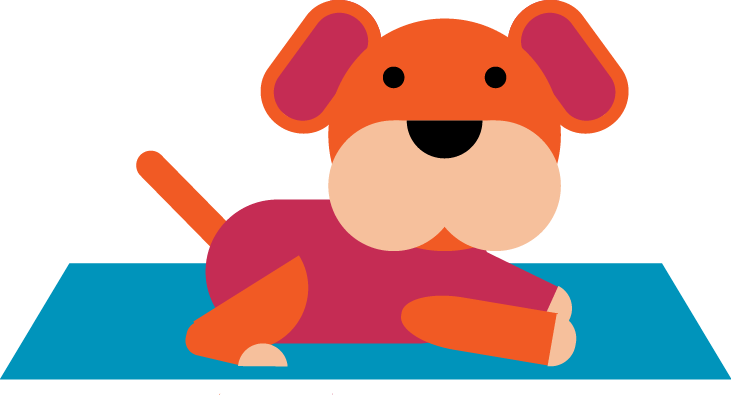 However, you have to be careful with the material you choose because if your dog has the habit of teething, it can easily damage the mat. However, the gel inside the mat is non-toxic, so it won’t cause any harm, but in case the dog manages to eat most of it, you may want to take it to the vet. There are some beds that come with a water filling. These are more durable than other types of mats. The manufacturers agree that they need to be careful when making these mats since a little teething may cause them to leak and eventually the mat will be useless. The mat will need to be refrigerated often as it does not retain the coolness level as long as the gel ones. You cannot freeze these mats as your dog will be unable to use them if they are hard as a rock. The mats are very soft and comfortable for dogs, allowing them to cuddle up as they want. However, you will need to check the size and make sure you buy a mat according to the size of your dog. 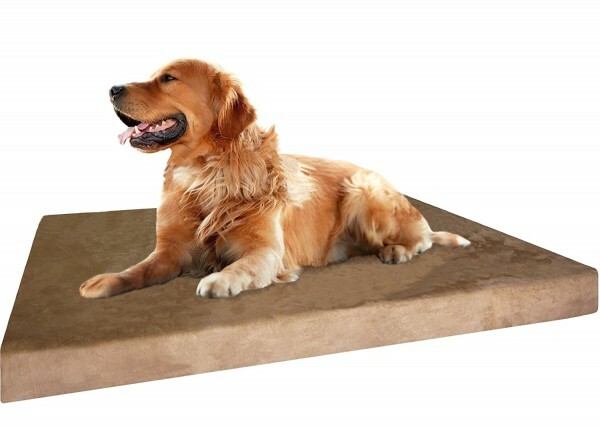 For older dogs, it is recommended that they are given memory foam mats as they are able to take the shape of the body. This makes them more comfortable and supportive of their weakening joints and other bones. They are also highly comfortable and durable, making sure that your dog gets the best kind of rest. One thing to note about these pads is that they contain micro gel beads which provide the cooling that a dog needs, so it will be able to retain the coolness for a longer time. You won’t even need to stuff it in the fridge or anything; it will regain the coolness once the dog gets off and gives it a little space to breathe. 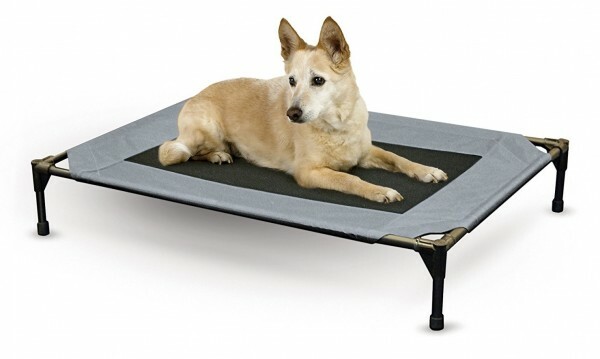 If you have a dog living outside, you might want to consider getting it a cooling dog bed that is elevated. It is much like an elevated dog bed except the mattress in the cooling sort makes sure your dog’s body does not heat up during summer. As this dog bed is elevated, it will remain dry even if there is water on the floor. This is especially effective if it rains. The bed is highly durable and made to last for a longer time. Your dog will love the comfort and coolness it provides, especially if it is the sort who does not like sleeping on the floor. What Are the Heat-Related Health Problems? 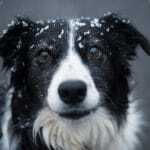 Hyperthermia – If your dog suffers from this condition, the first thing to be affected will be its digestive system. This will cause vomiting, diarrhea, and/or nausea (which can easily lead to dehydration). It is important that you treat it as promptly as possible. Other signs will be red skin and faster breathing. Heatstroke – If it is not treated on time, a heat stroke can prove to be deadly. 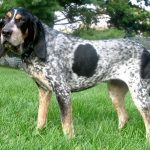 When this happens, more systems in the dog’s bodies are impacted, including the neuro system, which can cause it to walk differently and be confused. The heart rate will increase and can also cause excessive drooling. Worst of all, it can lead to unconsciousness. At this point, the body temperature will also rise. How to Deal with Your Dog Overheating? Does My Dog Need a Cooling Pad? 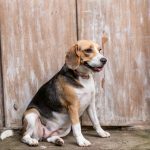 You may be wondering why you should bother getting a cooling pad for your dog when there are so many ways to cool it off, most of which are cheap alternatives. The only argument that we will present here is that there will be days when you are not home most of the time, especially if you need to go to work. Thus, your pet may have no one to take care of it or give it the right type of cooling needed. When you have a cooling pet pad at home, you do not need to worry about your dog and can stay out for a long time. Its body will remain cool at all times, and it will enjoy the rest that it gets. Plus, on especially hot days, the floor or various furniture might be too hot for it to sit, so a cooling pad will provide it with a good place to get some well-deserved rest. Below you will find a few tips that you can use to ensure you get the complete use out of your cooling pad. Put the gel mat in the freezer for a little while to make it extra cool, but do not let it freeze completely. Shave your dog so that it can get maximum benefit out of the mat. Buy one that best suits your dog’s needs. Put it in a dry place and out of the sun’s way to make sure the cooling lasts longer. Unlike the other cooling mats that you may find, this cooling mat is actually pressure activated which means that once the dog lays down on it, it will automatically start working and the coolness will easily last for at least 3 to 4 hours. 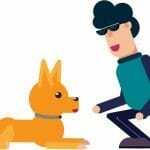 You do not need to put it in the fridge or the freezer for it to recharge; as soon as the dog gets off, the mat will start recharging itself and will be at its maximum level after only 15 or 20 minutes. You can find this mat in different sizes as well. Just make sure that you choose the one according to your dog’s size so that its weight does not render it useless. Also, it is big enough to allow a dog to lie easily and in any position it likes. You will find so many positive reviews for this product that it will easily convince you to get it for your pet. This product is made in such a way that it takes out the heat from your dog’s body and releases it into the air around it. The inside of the mat is made of a water-saturated material which is ensured to absorb the excess body heat of the pet. The bed will remain cooler than the dog’s body and the room temperature at all times. The best part about this product is that it provides extra comfort and support to dogs that are old and suffering from bone and joint problems and even skin disorders. The material used to make the exterior of the bed is nylon/vinyl which makes it extra durable, ensuring that it lasts for a long time. An effective yet a cheap option when it comes to pet cooling mats, this product fulfills all the needs that you may have. It is known to provide your pets with cooling relief for up to 3 straight hours and you do not need to put it in the fridge or anything as it is self-recharging. It will be able to recharge itself in a short time. 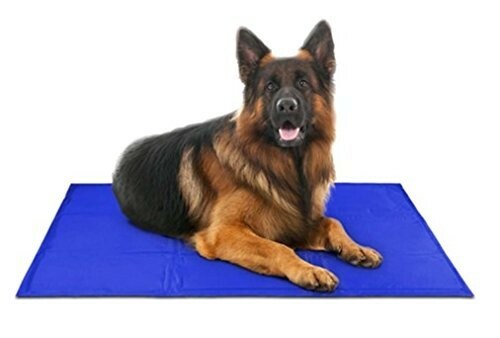 The mat is a versatile product which is known to prevent dehydration and overheating in dogs. The inside of the mat is non-toxic and also latex free. 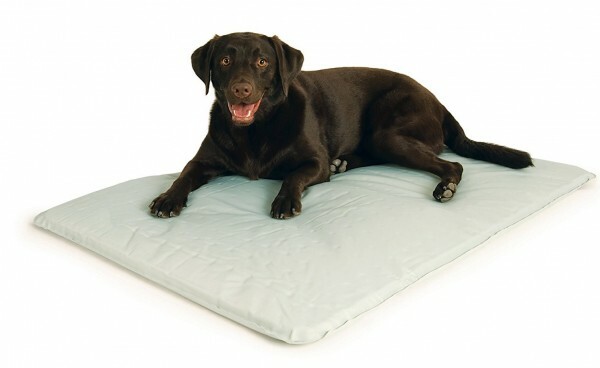 This memory foam dog bed is one of the best sellers, which is why it is best you get it as quickly as possible if you feel it will be good for your dog. The mat has loads of positive reviews because of its durability and the material it is made of. The bed comes with a waterproof liner and two different (external) covers so that you can change it whenever you want. The material is also non-slip, so there is no fear of it moving out of its place. The suede cover of the bed is easy to wash and it can be done in the washing machine. The best feature of this product is that it provides orthopedic support for dogs. The thing about this pet bed is that it has two advantages. Firstly, it is elevated which means that it will not absorb the heat of the ground. Secondly, it comes with a cooling mat infused in the bed which makes sure that your dog remains cool at all times. The material that it is made up of is waterproof and also is 600 denier fabric which makes it highly durable and robust. The center of is made up of mesh which takes out the heat from the dog and provides it with cool air. The bed has been tested for its strength and will be able to bear the weight of a large dog easily. 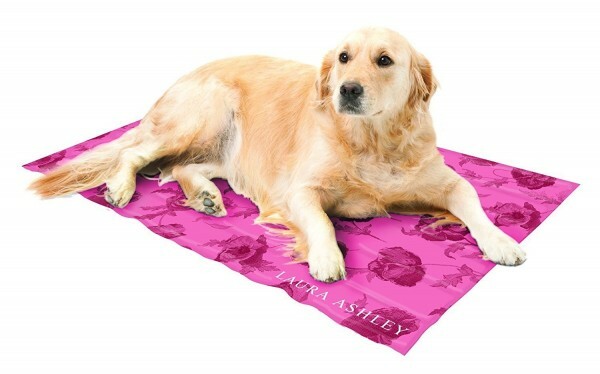 One of the best cooling pads for dogs that you can find is the one by Laura Ashley. This cooling bed is made up of non-toxic gel, which means that dogs will not suffer from any problem even if they manage to ruin the product by biting it too hard. The shell of the product can be wiped clean, which makes it very easy to clean; just a wet cloth and clean the surface. Unlike most gel mats, this one does not need refrigeration. It naturally retains its coolness for a long time. However, you can keep it in the fridge or freezer if you want to cool it further. The mat is built in a way that it will always stay at least 5 to 10 degrees cooler than the temperature of the room it is placed in.